There are few things more game-changing in the realm of home décor than adding a touch of green to your abode. 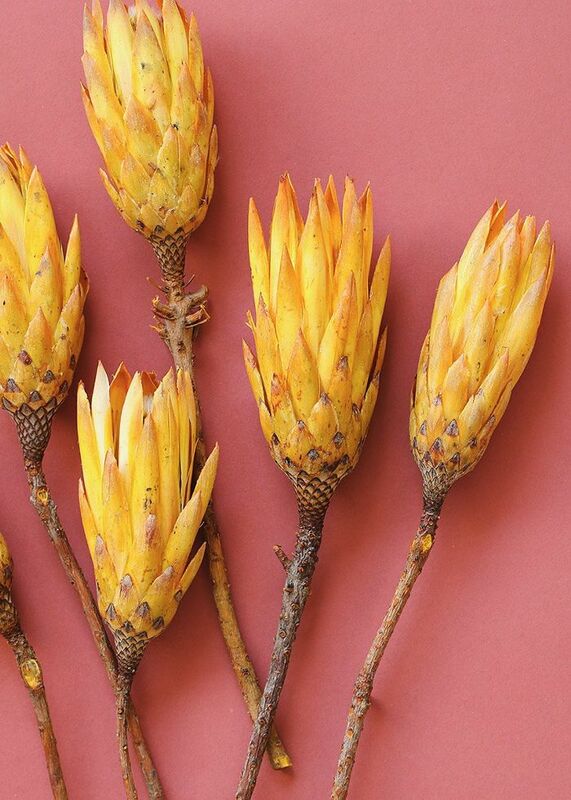 While the color is having a bit of a moment, this time, we're referring to live botanicals. Whether you're interested in a large potted tree for the living room or a small succulent for the bedroom, these simple, natural décor items make a big impact. "If you’re looking for a simple way to elevate a room, filling your space with flowers and houseplants will make your home more inviting," Bronwen Smith, owner and lead designer of New York-based event design and production company B Floral tells MyDomaine. According to her, not only are live plants and flowers naturally beautiful, they're often less expensive than traditional décor pieces. That means you can spruce up any room at a fraction of what it might cost to invest in a new piece of art or furniture. Although you can always opt for faux plants if you're worried about your green thumb (or lack thereof), there are a number of benefits that come with committing to the real thing. "In addition to making a space more inviting, surrounding yourself with flowers and plants has been shown to improve your health and well-being," Smith points out. 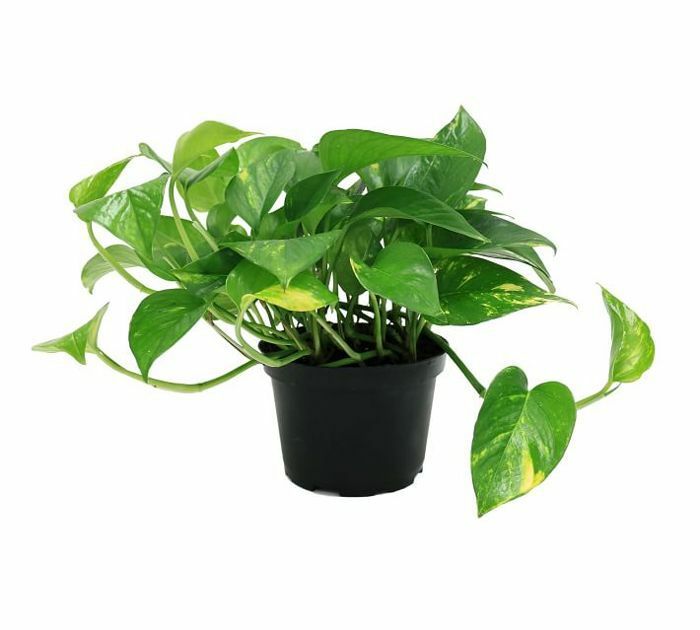 Live plants release oxygen and absorb carbon dioxide which improves the air quality in your home and studies have proven that both flowers and houseplants can reduce stress levels and boost your mood, according to the plant pro. Convinced yet? If so, it's time to find the best houseplants for your home. Just make sure you educate yourself on how to properly care for your new bloom, a task that's often overlooked by new plant owners, according to Smith. 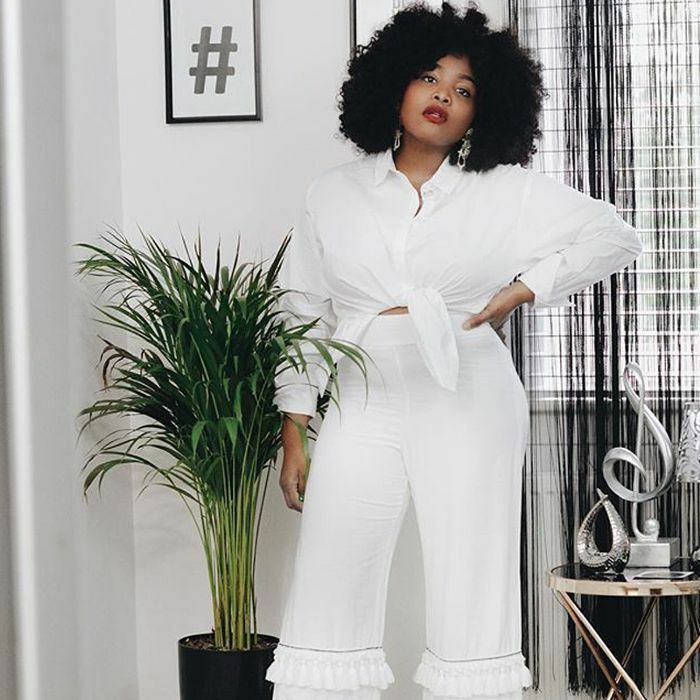 Keep reading to find out her picks for the botanicals that thrive indoors and look good to boot. 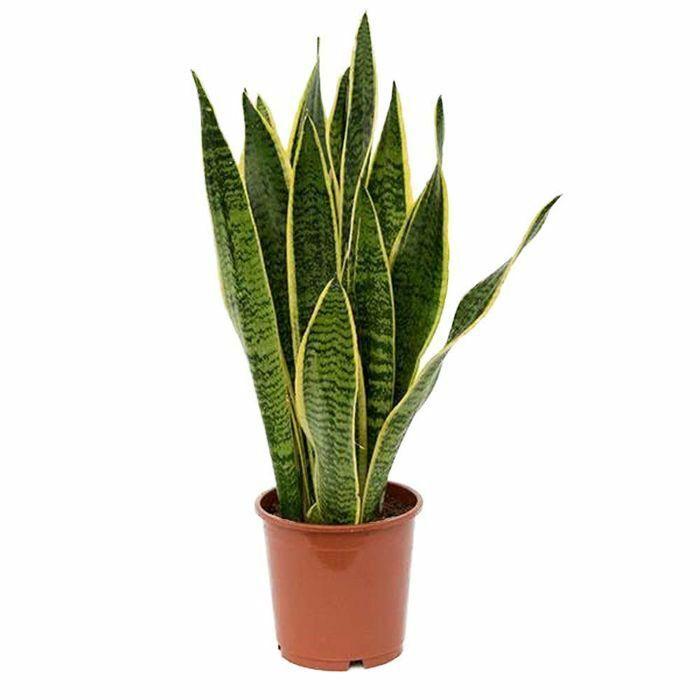 Why it Works: Smith recommends the snake plant for anyone with a hectic schedule. "They don’t need a lot of sun and can be watered once or twice a month," she points out. Styling Tip: This houseplant comes in varying shades of green, often with yellow stripes, and the strong leaves certainly make a statement. "Snake plants fit perfectly in a room with a boho vibe," according to the plant expert. Why it Works: "They need bright light, but other than that you can forget about them for weeks on end," Smith explains. Additionally, some varieties of cactus can grow very quickly, she adds. 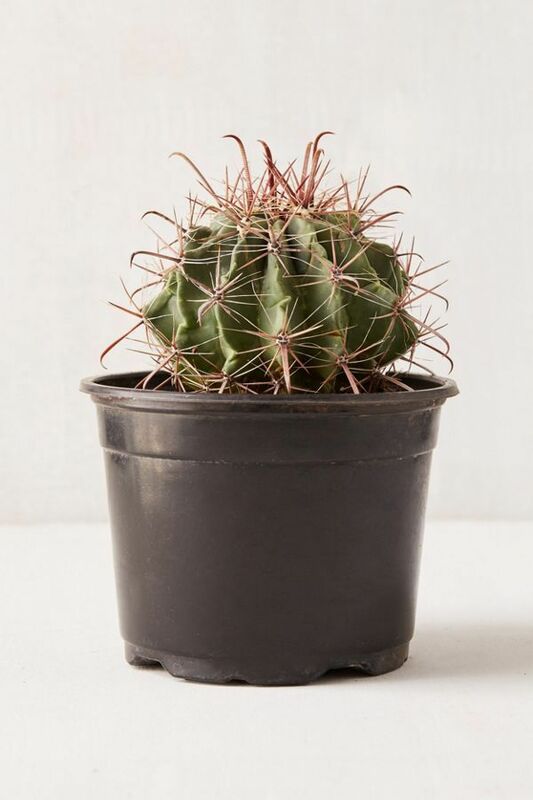 Styling Tip: "Place a cluster of small cacti on a living room table or feature a larger cactus as the focal point of a space," Smith advises. 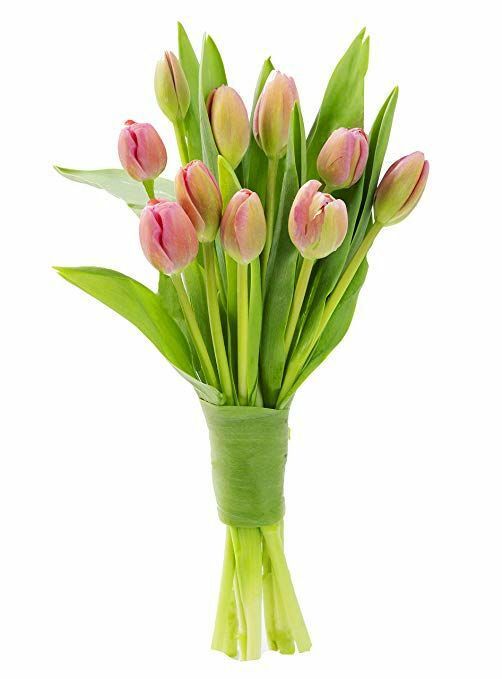 Why it Works: Thanks to the wide variety of tulips that exist—fringe, parrot, French, and double—you can create a unique bouquet using this one type of houseplant. "These alone in a glass vase can bring a very fresh natural vibe to the space," Smith says. Styling Tip: "Style an arrangement of tulips and place in different areas of your home for a pop of color," she continues. 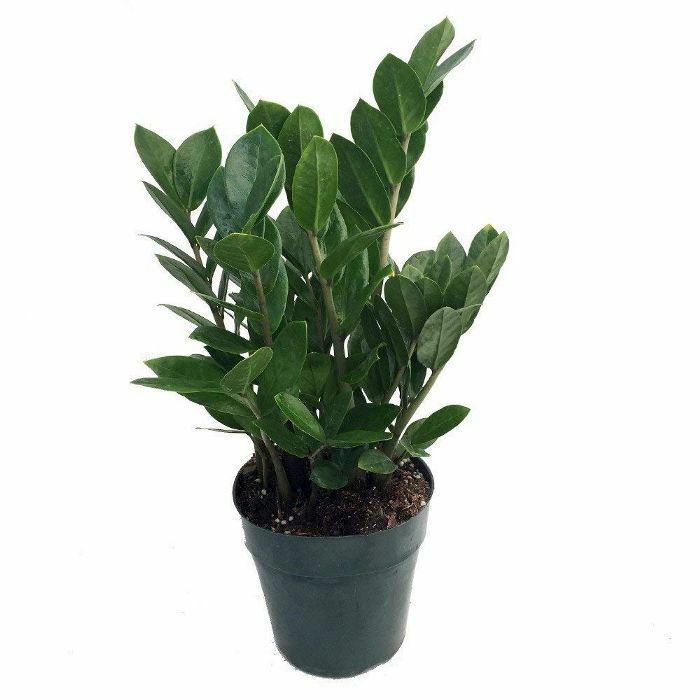 Why it Works: If you're looking for a low-maintenance houseplant, consider the ZZ plant. "They only need indirect light, rarely need to be watered, and grow very quickly," according to Smith. Styling Tip: When it comes to styling, you'll want to let the plant's size determine where you display it. "Depending on the size of the plant, it can be placed in a windowsill or staged on a living room floor," the plant professional explains. Why it Works: "This flower comes in a ton of different colors and sizes," Smith says. "They add a lot of color to your home while still being sleek and modern." Styling Tip: Smith suggests using anthuriums to add a pop of color in an otherwise minimalist space. It's a chic and natural way to introduce new hues into your home. Why it Works: When purchased while the buds are still closed, you can watch the flowers bloom slowly (and enjoy the plant for a longer period of time). "They’re also very fragrant and can add a nice springtime scent in your space," says Smith. 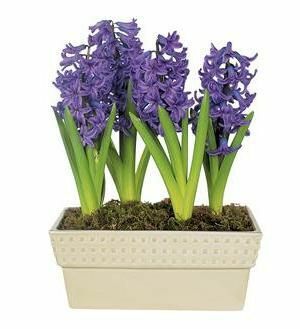 Styling Tip: "Add a pot of monochromatic hyacinth in your home as well as outdoors on a patio or deck." Why it Works: "They need some indirect light and have to tendency to dry out so you must remember to check their soil frequently to see if they’re in need of water," Smith warns. Despite the fact that these plants need a bit more special attention, the plant pro loves them because there are hundreds of varieties to choose from. 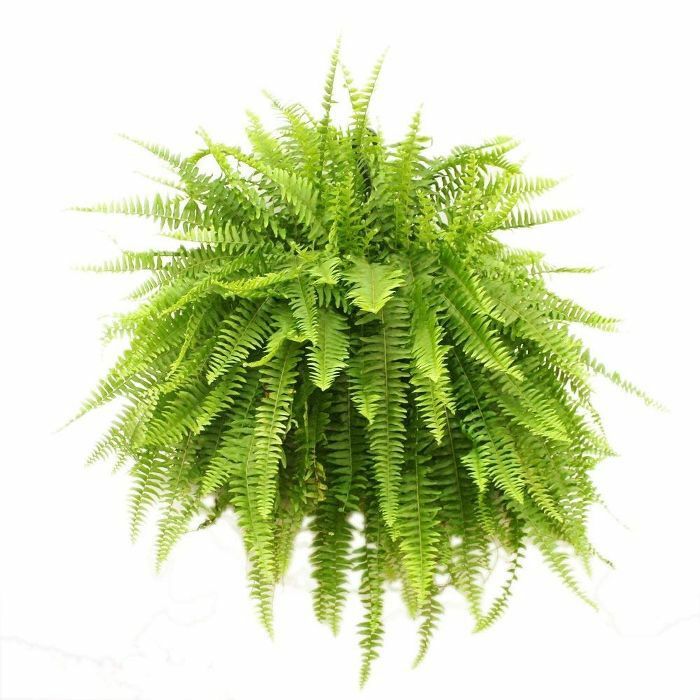 Styling Tip: "Hang a potted fern in well-visited areas of your home such as the kitchen or the living room to make a statement," she says. Why it Works: These flowers will last weeks before showing any signs of browning, according to Smith. They're perfect if you're looking for a longer lasting variety of blooms. Styling Tip: "This eye-catching flower variety is full of texture and will enhance any space," says Smith. "One or two stems of these are all you need." 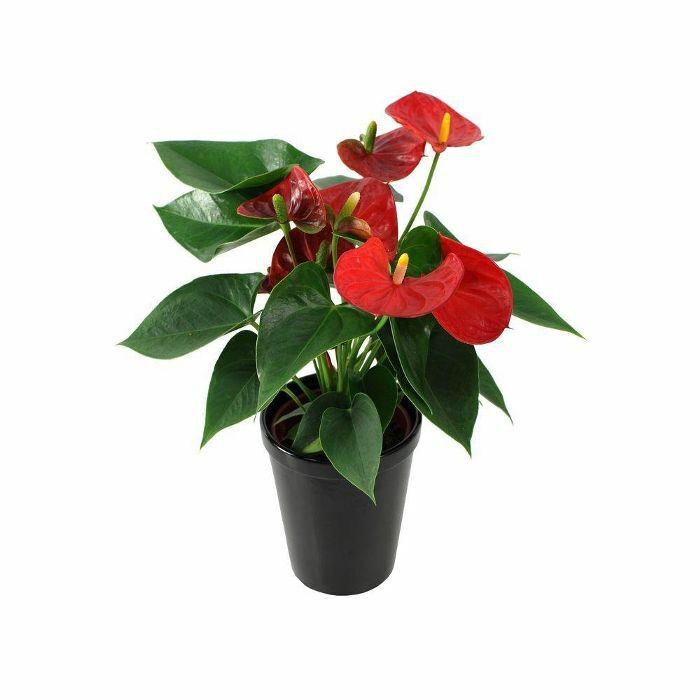 Why it Works: "This plant only needs a bit of indirect light and they are very forgiving," Smith indicates. In fact, she swears that they let you know when they need to be watered. "If they seem incredibly wilted just give them some water and they’ll come back to life within a few hours," she says. Styling Tip: Smith recommends displaying a pothos plant up high on a bookcase. This way you'll highlight its whimsical vines that often trail off in different directions. 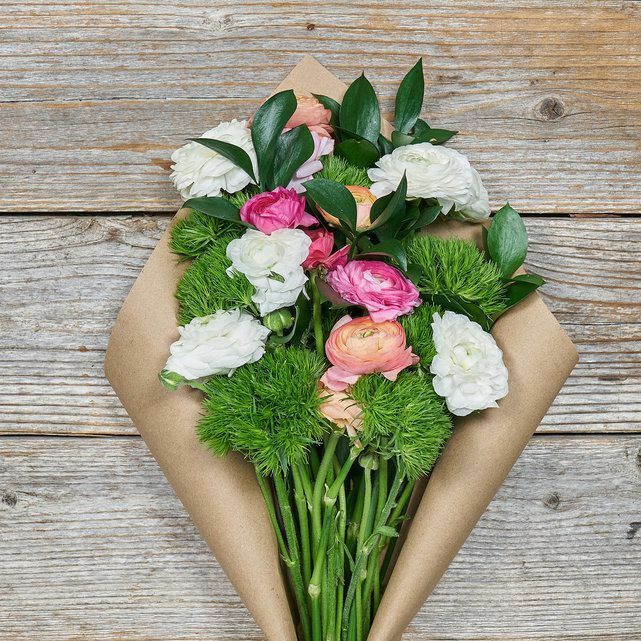 Why it Works: As far as flowers go, this variety lasts a bit longer than your average bloom. They'll stay fresh for up to two weeks if you give them a cut every few days, according to Smith. Styling Tip: "This variety can bring a ton of color and life into your space with a little more of a garden vibe," she says. Next up: Cool girls everywhere are losing it over this trendy plant—it's $15 on Etsy.